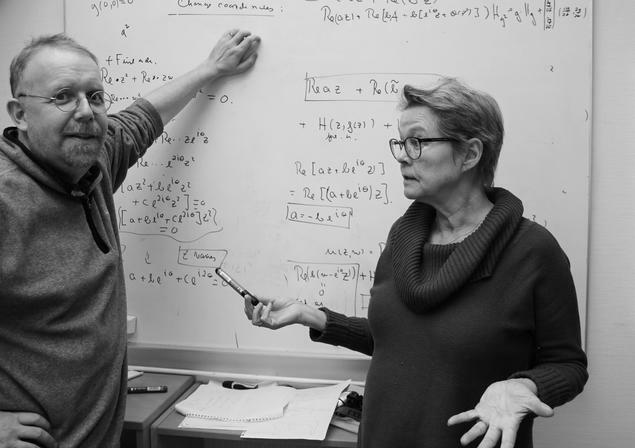 This month’s CAS Alumna is Berit Stensønes, professor at the Department of Mathematical Sciences at the Norwegian University of Science and Technology (NTNU). Stensønes led the CAS project Several Complex Variables and Complex Dynamics together with Professor Erlend Fornæss Wold in 2016/17. In an article at forskning.no from 2017, she described Karen Uhlenbeck as her role model. We talked with the former CAS group leader on the phone from Trondheim, and asked her what this year’s Abel Prize means for her. Why is Karen Uhlenbeck so great? 'When I first arrived in the US in 1982 to take my PhD at Princeton University, I quickly learned that Karen Uhlenbeck was one of the most prominent mathematicians around. I would hear her name at any good talk I attended. 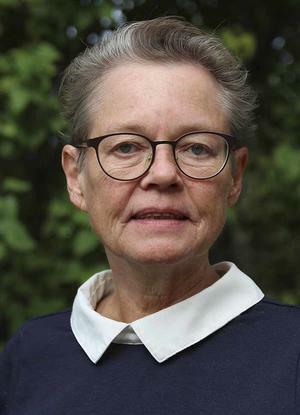 What does it mean for you that she was awarded the Abel Prize 2019? I worry a lot about other minorities because I know what it was like being on the outside looking in, and I believe there are still people on the outside in the mathematics looking in who are capable of being great mathematicians. Do you share her concern about other minorities in mathematics? 'I do indeed. I can recommend a very interesting article in New York Times about Edray Goins, a black mathematician at Purdue University. He became full professor, and then experienced being pushed aside all the time until he gave up. This is a structural, discriminatory problem. When it comes to women’s position in mathematics today, the glass ceiling still exists. I believe that the discussions about gender in the 70s were more open compared to today. It is difficult to discuss gender in academia today. It seems to me that people think that this is all taken care of, and they tend to get irritated if one tries to bring an issue up or share an example where it looks like bias have been involved. I find myself backing off rather than take a discussion. Over to your own work, which normally is in focus in this column. Why did you apply to CAS? How did your project develop after the year at CAS? 'I would like to encourage future CAS project leaders to acquaint themselves with the CAS structure; that you can only have so many people at a given time in order to get the full potential out of your stay.